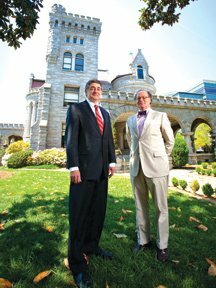 Our preservation efforts are often recognized by local and regional media. Below are some of the highlights of the media coverage we have received through the years during different stages of renovation of our historic building. This thorough article by RN-T's Doug Walker features the completion of the new Fire Alarm System installed with a grant from the Fox Theatre Institute and a donation from Parker FiberNet. 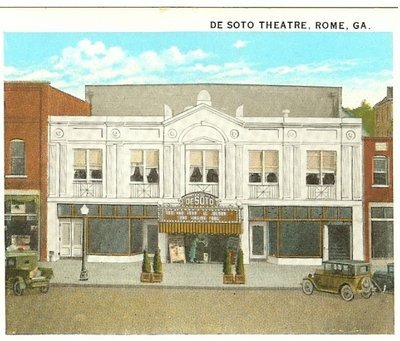 It also summarizes several years of improvement so the DeSoto and highlights the historic theatre's importance to the arts in Rome. Listen to this interview with Tommy Lam, grandson of original DeSoto Theatre owner O.C. Lam, and currently an interior design advisor to the DeSoto. 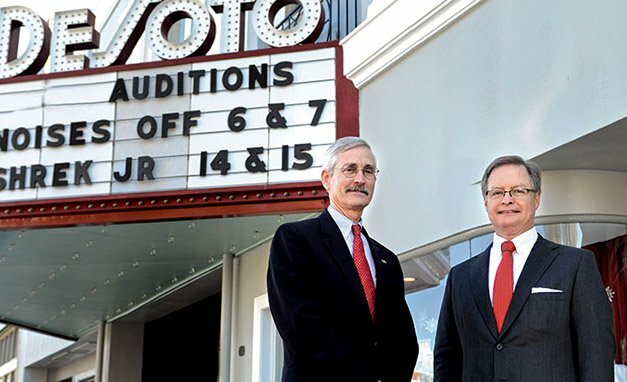 Growing Fox institute sends emergency funds to four Georgia theatres,and one of them is the DeSoto. 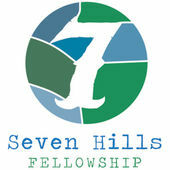 GPB says “the story of the building itself is just as entertaining as one of the many shows the theatre hosts." 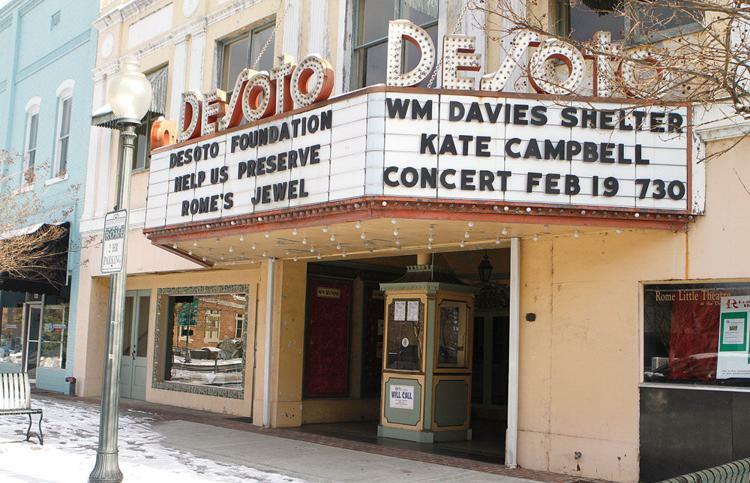 The documentary includes the work FTI is doing to help restore the DeSoto and other historic theatres. 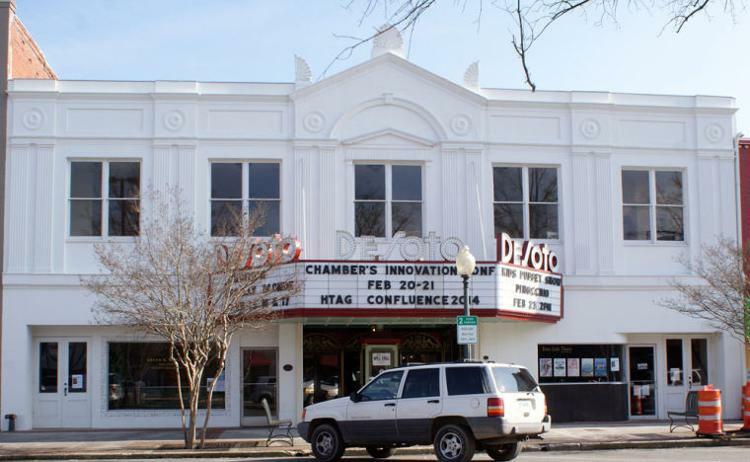 Manufacturing, tourism and a bustling downtown: Greater Rome's Chamber of Commerce Jimmy Byars and Al Hodge mention the Chamber's annual conference, Confluence, that brings in national and international speakers to Rome’s Historic DeSoto Theatre to showcase new advances in technology and software. 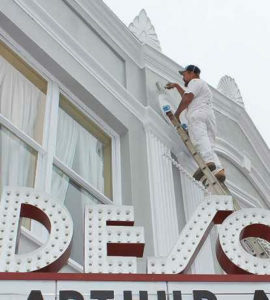 Details of the DeSoto's facade emerge as the building goes back to gray, a color similar to when the marquee was added in the 1940's. 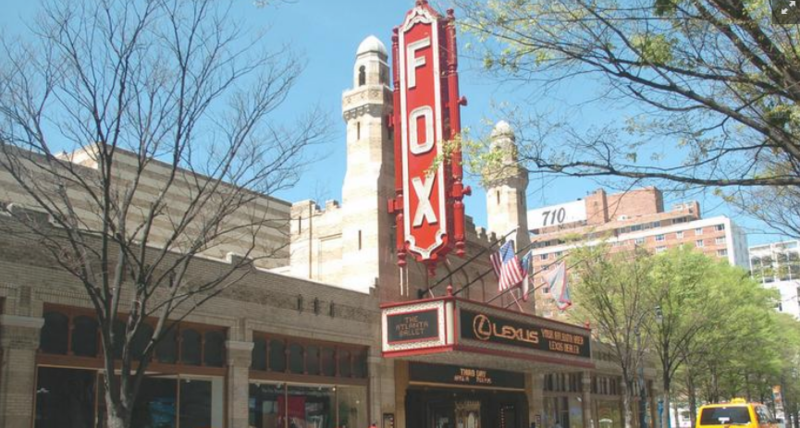 The Fox Theatre Institute is helping to revitalize communities by bringing back treasured theatres around the state. 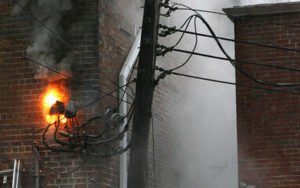 A picture of the wires on fire on the back of the DeSto was includes as one of at least 18 theater fires this year alone. 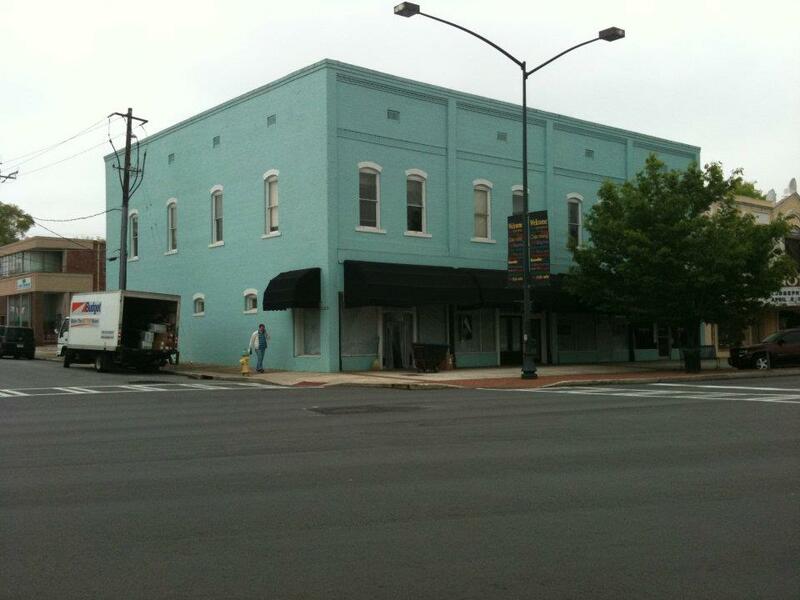 The DDA approved a $2,500 Business Improvement District grant, will be part of a match for a $20,000 tourism grant from the Georgia Department of Economic Development. 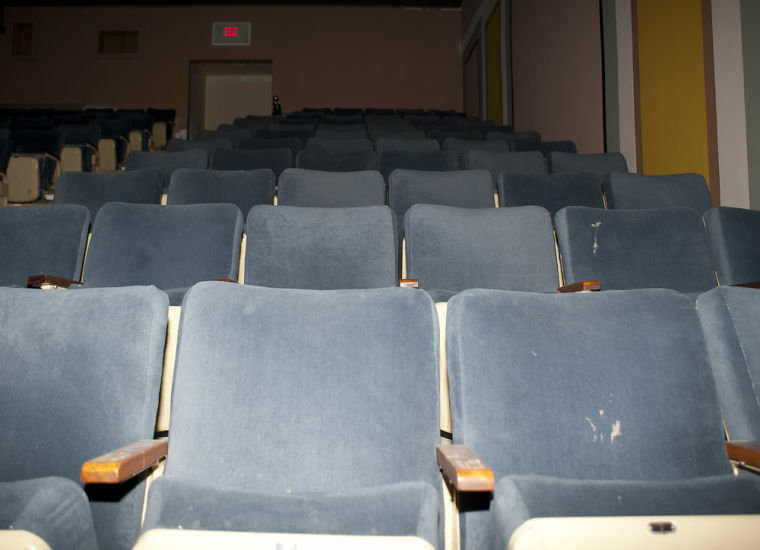 The seats were at the theatre when RLT purchased the building from the Lam family in 1982. 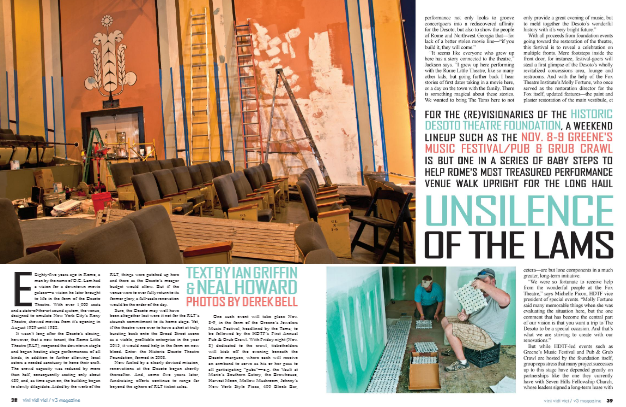 Though the years, things were patched up here and there... "But if the venue were ever to return to its former glory, a full-scale renovation would be the order of the day." 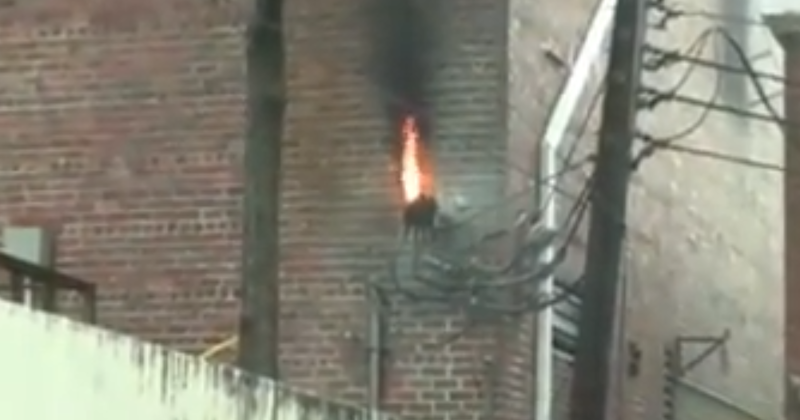 The video (below) shows the fire department arriving at the DeSoto Theatre to put out flames caused by an electrical fire after a storm. Damage to the DeSoto's electrical system surpassed $40,000. 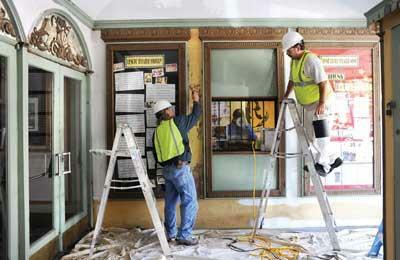 The long-awaited restoration of the facade and outer entryway begins. 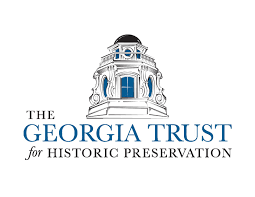 The Historic DeSoto Theatrer Foundation was honored by the Georgia Trust for Historic Preservation for the foundation's efforts to renovate the DeSoto Theatre. 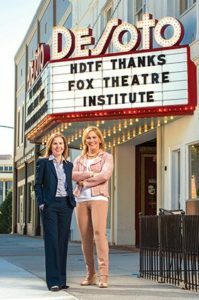 An article about the FOX Theatre Institute highlights their role in helping the DeSoto with its vestibule restoration project. 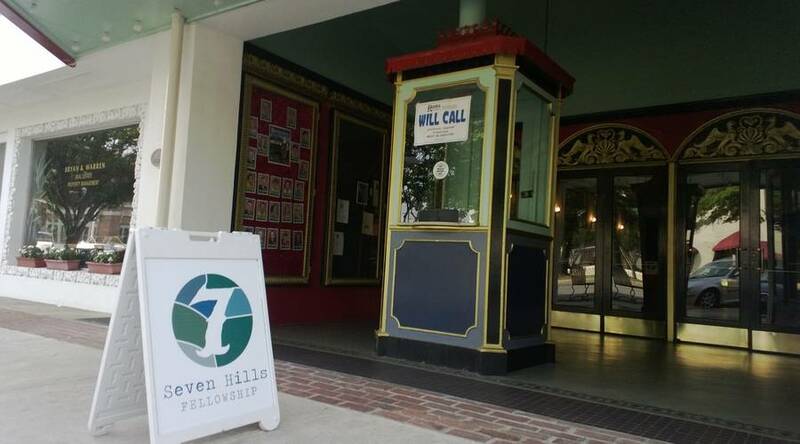 The church has been meeting at the DeSoto Theatre for Sunday services since 2008. 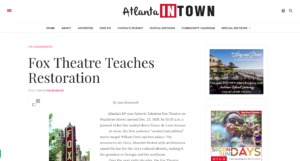 An article detailing the restoration of the vestibule, made possible by a partnership with Atlanta's Fox Theatre Institute. 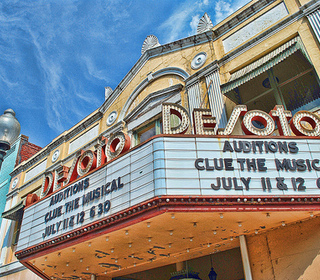 The DeSoto Theatre is mentioned as one of the 15 projects chosen by Atlanta's Fox Theatre Institute for restoration help. Nearly half of the more than 350 historic theatres that existed in the 1950's have been demolished. 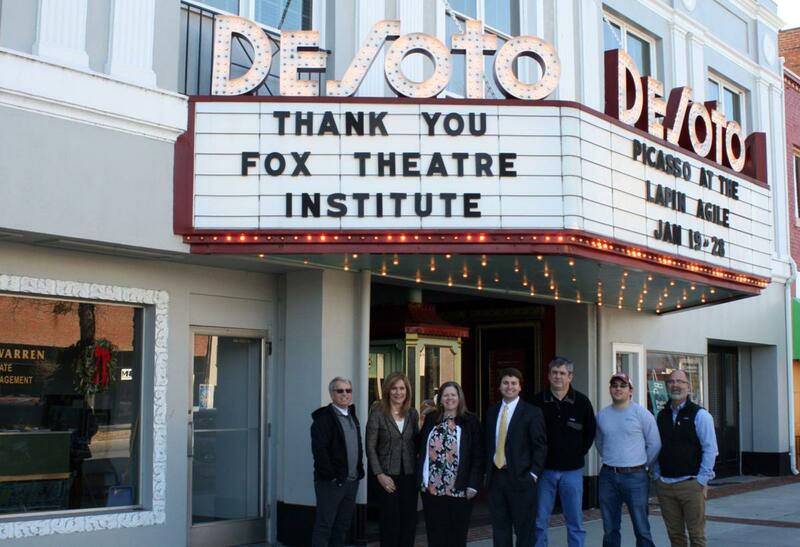 The DeSoto is selected by the Fox Theatre Institute as one of 15 theatres in Georgia to receive preservation aid and operations expertise.